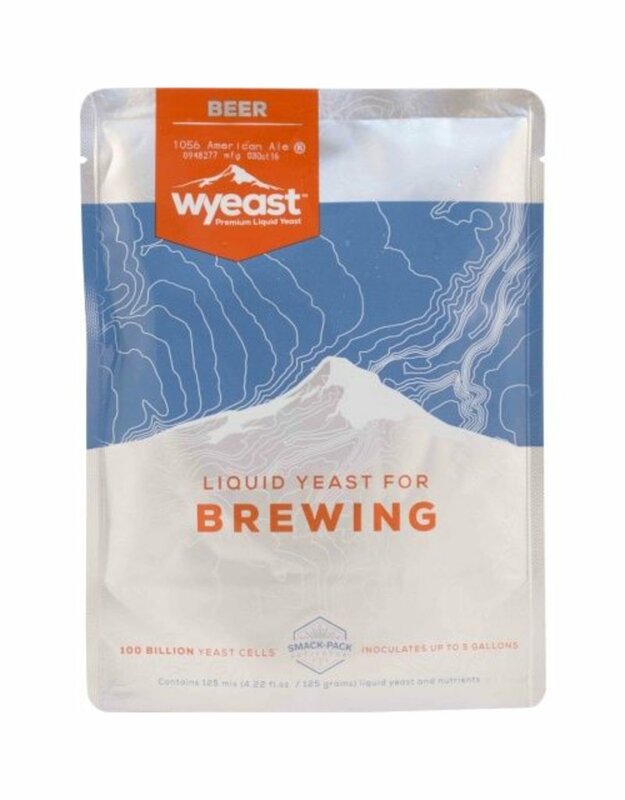 A very versatile strain that produces Saison or farmhouse style biers as well as other Belgian style beers that are highly aromatic (estery), peppery, spicy and citrusy. This strain enhances the use of spices and aroma hops, and is extremely attenuative but leaves an unexpected silky and rich mouthfeel. 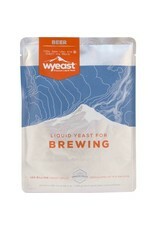 This strain can also be used to re-start stuck fermentations or in high gravity beers.